Looking to fill so Easter eggs? 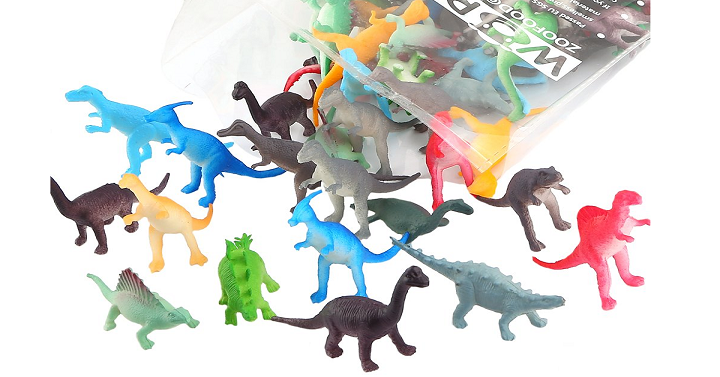 Right now Amazon has these 72 Piece Mini Dinosaur Toy Set for just $9.48! (Reg $19.99) This is what I’m putting in our neighborhood egg hunt eggs, my kids are so excited about them! They’re also great for decoration cupcakes with, handing out for Valentine’s Day, using on gifts and so much more.